DENMARK -- The Voorhees College Board of Trustees recently added six new members to assist the governance of the institution. 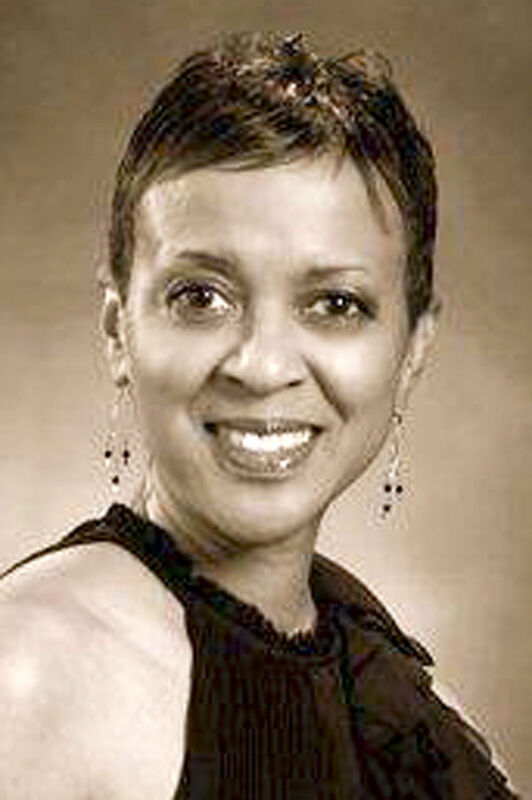 • Michelle Meekins is an assistant superintendent for school leadership for Elementary Schools Group Two in Greenville, S.C. She graduated from Voorhees in 1974 with a bachelor’s degree in English and was inducted into the Voorhees College Hall of Fame in 2011. Meekins earned a doctorate degree from the University of South Carolina. 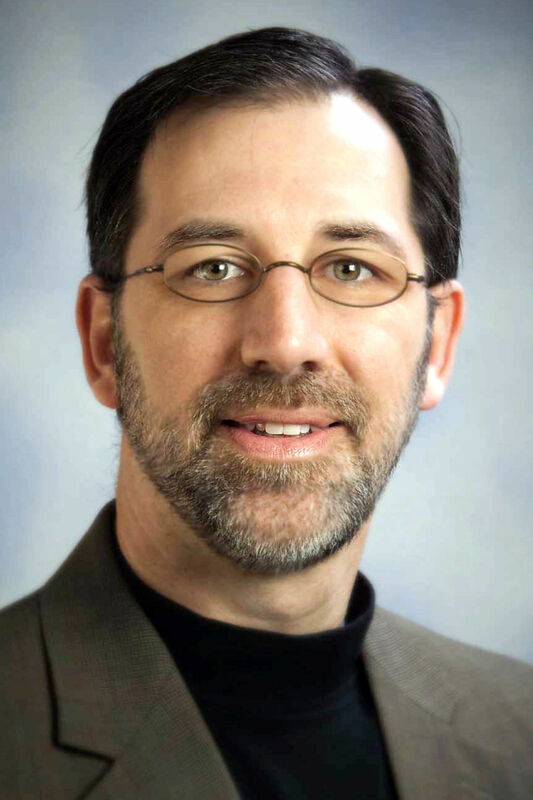 • Alan Duesterhaus is an instructor in the undergraduate business program at the University of South Carolina-Upstate in Spartanburg and has experience in budget management, policy formulation and strategic planning. Duesterhaus earned a doctorate degree from Peabody College of Vanderbilt University. • Dr. Robert A. Hymes is the director of orthopaedic clinical research for the Department of Orthopaedic Surgery and associate professor of orthopaedic surgery at the Virginia Commonwealth University School of Medicine at Inova Fairfax Medical Campus in Falls Church, Va. Hymes earned a doctorate degree from the University of California-San Francisco. • Daraka E. Satcher is a chief executive officer of The Satcher Group in Atlanta where he manages international business developmental projects. He earned a juris doctorate degree from Emory University. Satcher has years of legal experience and has worked for the United States Department of Commerce as a deputy assistant secretary. • Vincent M. McNeil is product line manager for Analog Sensors and Group in Temple, Ariz. McNeil earned a doctorate degree in electrical engineering from Massachusetts Institute of Technology. He is the co-inventor of six issued patents and has developed three organizational development trainings. • Dr. Robert L. Dodd is an assistant professor for the Department of Neurosurgery and the Department of Radiology at the Stanford University School of Medicine in Stanford, Calif. Dodd earned a doctorate degree from Stanford University.